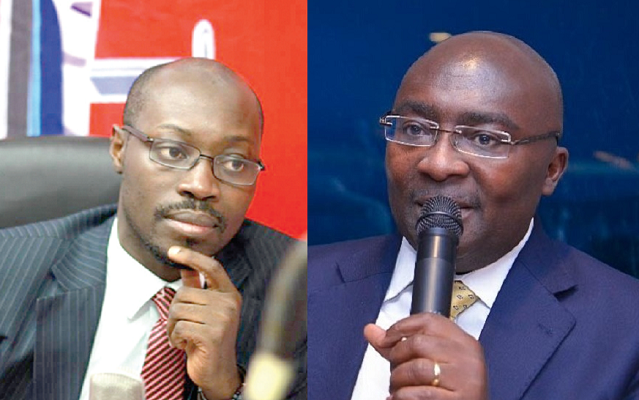 The Minority in Parliament on March 20, 2019, called on the Vice President, Dr Mahamudu Bawumia to respond to their questions on the Ghanaian economy. It said the sharp cedi depreciation has worsened the country’s economy, which has resulted in the collapse of companies, loss of jobs and decreasing investor confidence. Meanwhile, Vice-President Dr Mahamudu Bawumia, who heads the government’s Economic Management Team, will on 3 April 2019, address Ghanaians on the state of the economy at a town hall meeting on the theme: “Our progress, our status, our future”. It is however uncertain whether Dr Bawumia will respond to the said questions from the Minority.